A Huge Honor for Lauren! Our very own Lauren Simak has been awarded the PATH International Region 4 Instructor of the Year! 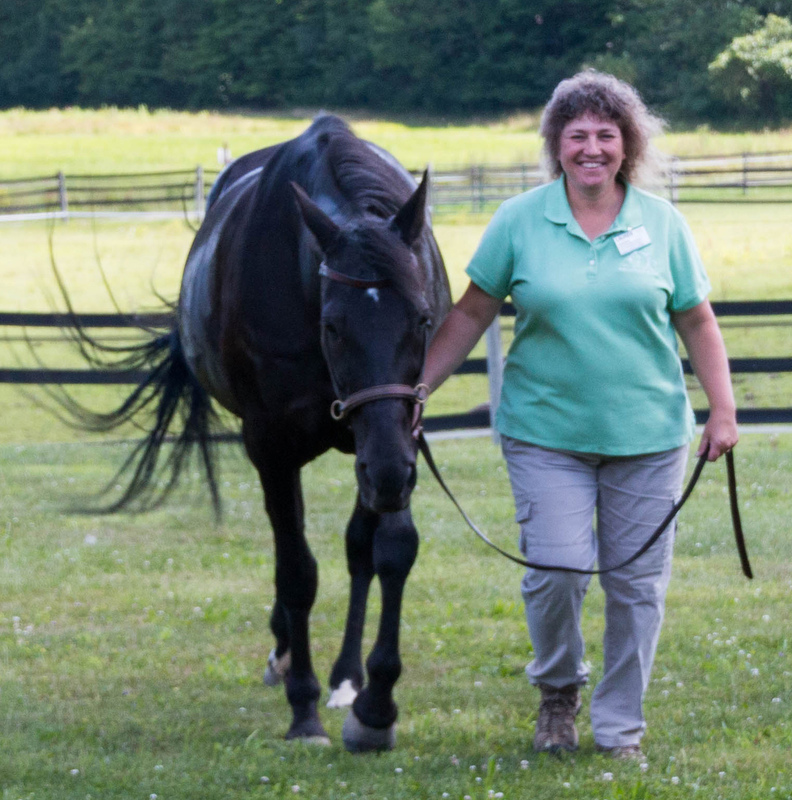 Teaching since 2002, she has a unique ability to encourage and challenge our students helping them to achieve milestones they never thought possible.Lauren teaches therapeutic riding, carriage driving, and coordinates and overseas our hippotherapy (physical therapy) program. We are extremely proud of Lauren and will be cheering her on to win the national award at the PATH International conference in Cleveland this year.